It’s with the donations of our supporters that the Zoo has continued to thrive for over 100 years. If you would like to donate to a specific cause, please scroll down to view our options. If you simply want to make a donation to our mission, please click the donate now button. 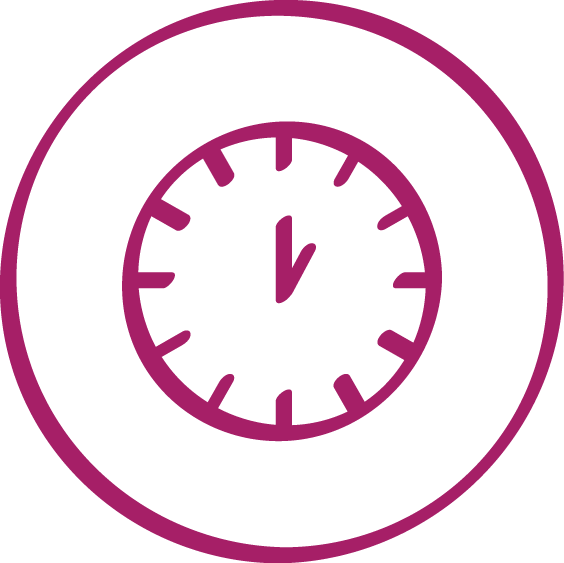 Click the icons to learn more! 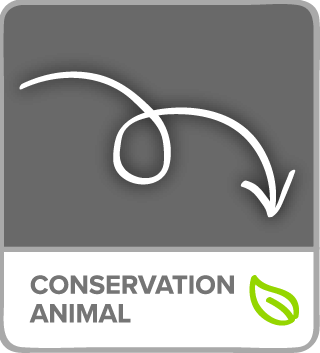 Conservation is at the center of the Zoo's mission. Learn how you can help us save endangered species and disappearing habitats around the world. Adopt your favorite zoo animal! Your donation directly supports their diet, enrichment and overall care at the Toledo Zoo. Become an animal parent without all the dirty work. Support the building of new state-of-the-art zoo buildings, including public animal exhibits, off-exhibit holding areas, specialized medical and breeding centers and visitor areas. Your organization can give the gift of a visit to the #1 Zoo in the nation to under-privileged, at-risk and disabled youth. 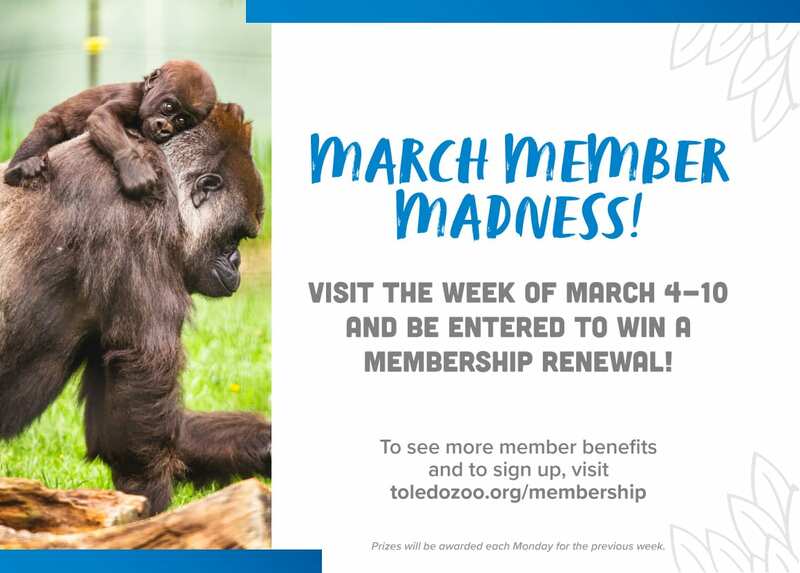 Partner with the Toledo Zoo to engage more than one million visitors a year and get exposure to our ever-growing social media audience. Help future generations enjoy the Zoo by listing the Zoo as a beneficiary to endowments, bequests, charitable trusts and gift annuities. The Toledo Zoo & Aquarium has earned the highest rating possible, four stars, from Charity Navigator. 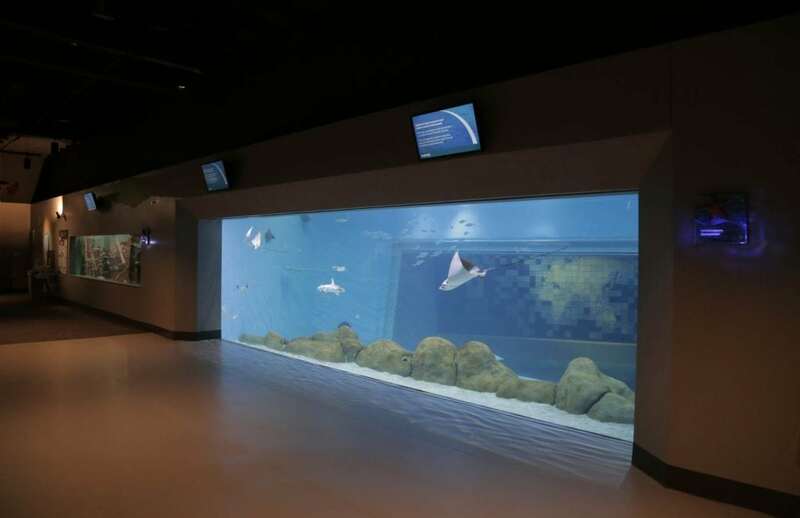 The Toledo Zoo & Aquarium is recognized as an accredited charity by the Better Business Bureau. Together with partners across the globe, your Zoo is working tirelessly to safeguard a future for all endangered species. With your help, we are making a real difference for these animals, which in turn helps create a healthy web of life for all species, including humans. Your 100% tax deductible donation literally ensures future generations get to know, appreciate and love many species that could otherwise disappear from this earth! Visit the animals page to view our animal proﬁles. This green leaf indicates an active conservation effort. Click on it to donate directly to that species. Conservation is at the core of our mission and our efforts span across the globe. Online contributions can be made from $1 to $1,000. Special invitation to the annual Zoo Donor’s Breakfast on Saturday, July 13th at 9 a.m.
Donors contributing $500 or more are also able to participate in an exclusive Zoo Donor Tour. Click here to learn more about Zoo Donor Tours where you can encounter Zoo animals up close, visit behind-the-scenes locations and meet Zoo staff members. Anyone can sponsor an animal - individuals or groups. 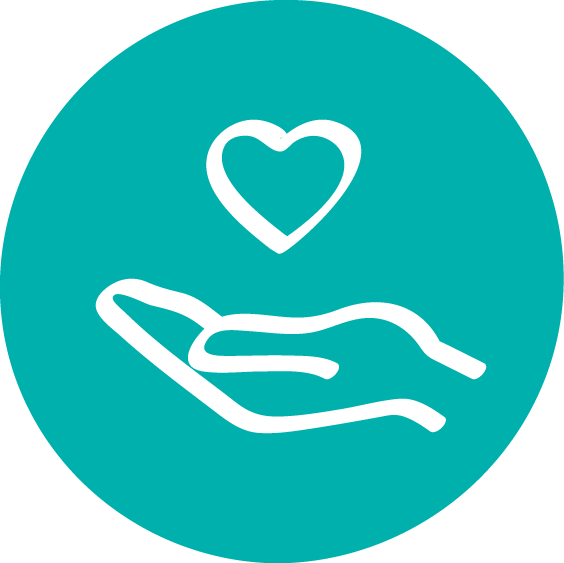 We have several donation levels and benefit options for you to choose from. Be an animal parent without all the work! Zoo PAL sponsorships are the public’s best way to take part in our animal care as donations go directly to the diet, enrichment and health of your chosen animal. 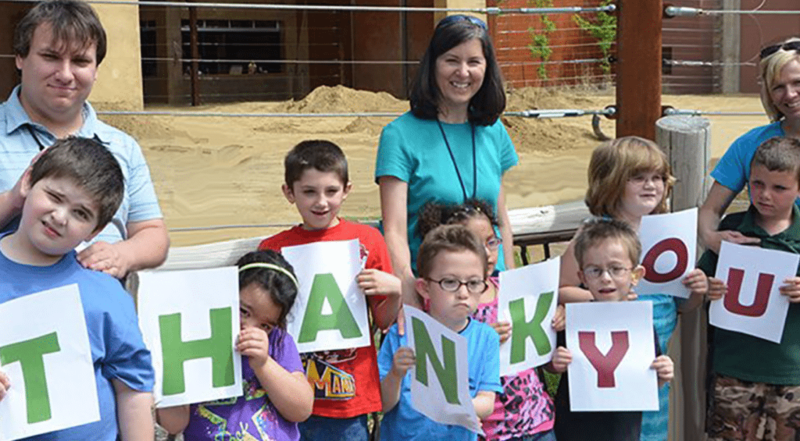 Donors contributing $500 or more are also invited to attend their choice of Zoo Donor Tours. 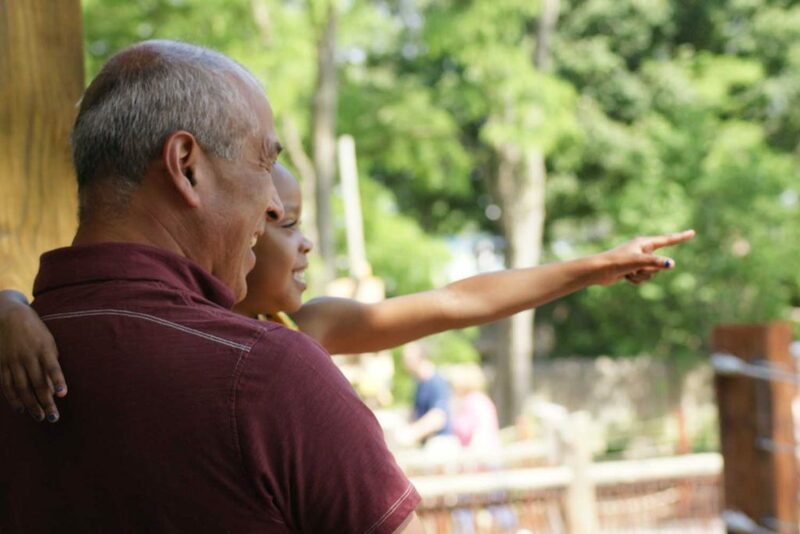 Click here to learn more about Zoo Donor Tours where you can encounter Zoo animals up close, visit behind-the-scenes locations and meet Zoo staff members! With the help of Lucas County voters and community support, the Zoo has grown over the course of 100+ years from a community park to the #1 zoo in the nation in 2014 and Best Zoo Lights in 2016 & 2017! The Zoo strives to continue growing, contributing to our community and making a difference for animals across the world, but we can’t do it without you! Please support the Zoo’s current Envision Extraordinary Capital Campaign to continue renovations on our WPA-era structures, construct new exhibits and experiences and cement our status as as a world-class animal care and conservation organization. Examples of past capital campaigns can be seen in the renovated Aquarium, Tembo Trail and Nature’s Neighborhood. Your donation to the Envision Extraordinary Capital Campaign will assist in the redevelopment of the beloved entry tunnel, the reestablishment of the Museum of Science as a natural history museum and new year-round habitats for some of our resident animals. Questions? Please contact the Zoo’s development department at 419-385-5721, ext 2074. Companies for Kids provides free admission passes to the Toledo Zoo through the Disadvantaged Children’s Fund. This enables underprivileged, at-risk and disabled youth, who might not otherwise have the opportunity to visit the Toledo Zoo. Zoo passes prominently display the donating company’s name on each ticket. 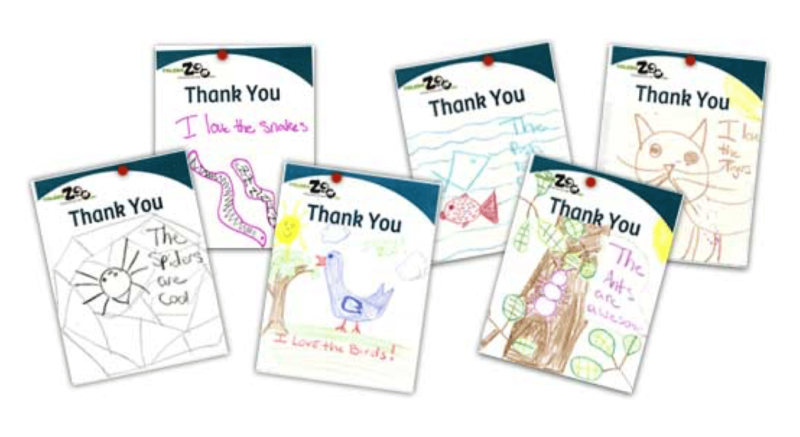 Beneﬁting students are requested to send thank you letters to contacts at each donating company for their generosity. Public acknowledgement in a local newspaper. Recognition on the Companies for Kids donor board located in the entry plaza of the Zoo. Recognition in the Zoo’s quarterly Safari Magazine. A number of free admission passes to the Zoo. 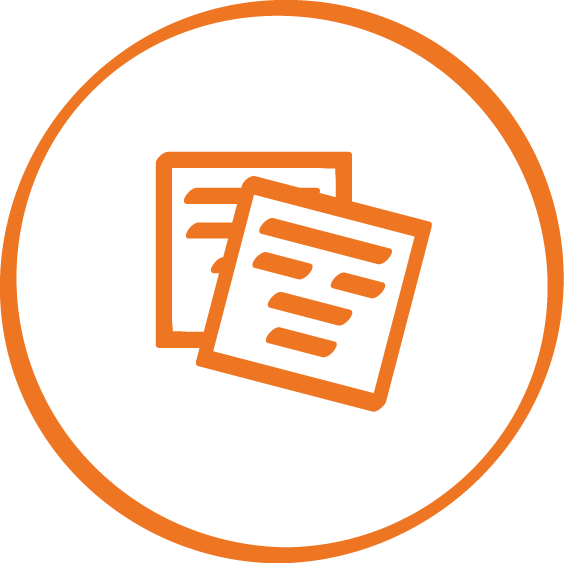 Members may designate all of the passes for the Disadvantages Children’s Fund or retain half for the use of their employees or clients. Gifts to the Zoo's endowment and planned giving are convenient ways to help ensure that your Toledo Zoo will continue to delight and educate visitors for generations to come. 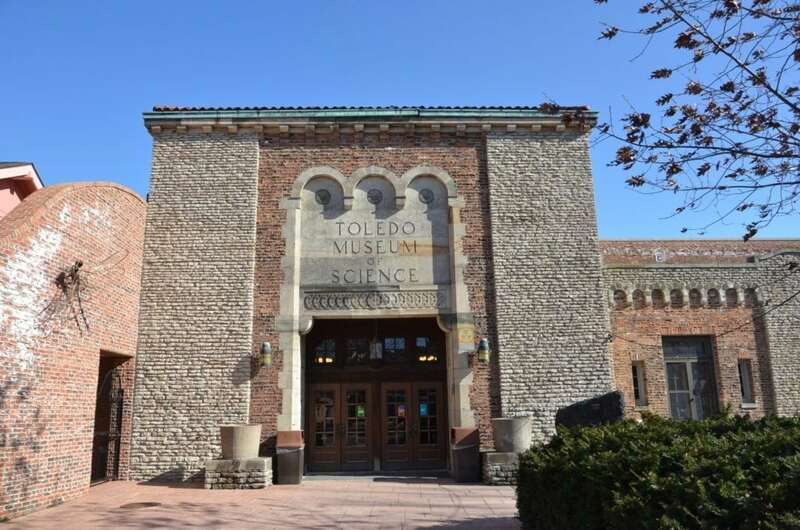 There are many ways to help ensure a longlasting future for the Toledo Zoo. Gifts to the Zoo could be in the form of charitable trusts, annuities, bequests, insurance policy beneﬁciaries or other ﬁnancial or tangible means. By listing the Zoo in your estate planning, you become eligible for membership in the prestigious Silverback Society. Just as the bold silverback gorilla defends and provides for his family, you can help to preserve and protect one of our community’s most important family institutions. Read on for how you can leave a lasting legacy in the form of a landmark at the number one zoo in the nation! Gifts in tribute are a source of support for the Toledo Zoo and a meaningful way to honor a special occasion or the memory of a friend or family member. "Leaf" your mark on the new ProMedica Museum of Natural History!  Secure your name by contributing to the Tree of Life donor wall, sponsoring a seat or protecting a plant. All donations must be made by April 1, 2019 to ensure placement prior to the Museum's grand opening. Leave your mark on past and future Zoo memories! Tiles are $500 each and are available at the link below or by calling 419-385-5721 x2091. These 4 inches high by 8 inches wide, glossy white ceramic tiles, can accommodate up to three lines of text with 20 characters per line. Tiles will be located on interior walls of the tunnel near entry or exit points, providing easy viewing where your sentiment can be proudly displayed. Leave your lasting mark near the Anthony Wayne Trail entrance by purchasing a commemorative 4" x 8" brick surrounding the panda statues. A variety of species are available throughout the park and come with a personalized Carruth Studio plaque. Have a personalized place to sit and reflect during your visit by purchasing a 6-foot, all-weather, iron bench on Zoo grounds. Go big with an elephant plaque! These plaques form an elephant parade around the seating area near Tembo Trail. Be artsy with a hand-blown, one-of-a-kind glass jelly, available in two sizes, hanging in the Aquarium. Through the Toledo Zoo's Matching Gift Program, your company can help double, or even triple, your contribution. We have volunteer programs for adults, teens, and internships too! Help us fulfill our green practices of reducing, re-using and recycling by donating items on our wish list! Midland Title Agency of NWO, Inc.
S.A. Storer & Sons Co.
Young & Ulrich Engineering, Inc.
Sperling Heating & Ventilating Company, Inc. When you donate your gently used items, you help keep our costs down. You might even free up some space for yourself! • Equipment and appliances must be no more than five years old and in good working order. • You must contact the Zoo’s Development office prior to dropping items off in the event the need has been filled. Otherwise items will not be able to be accepted.